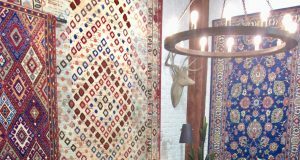 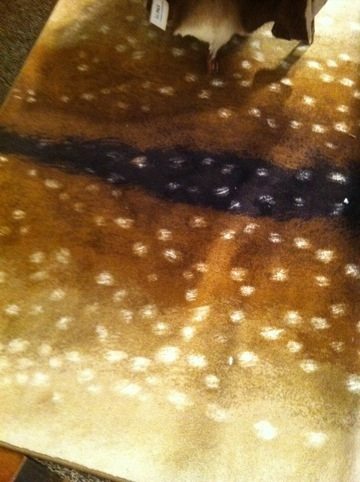 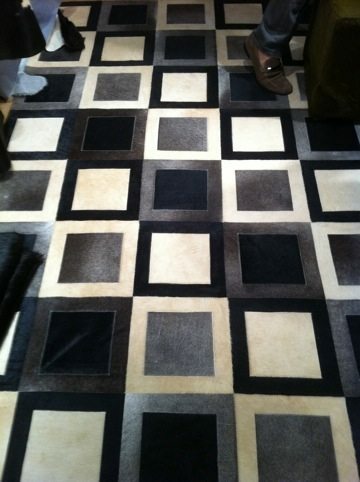 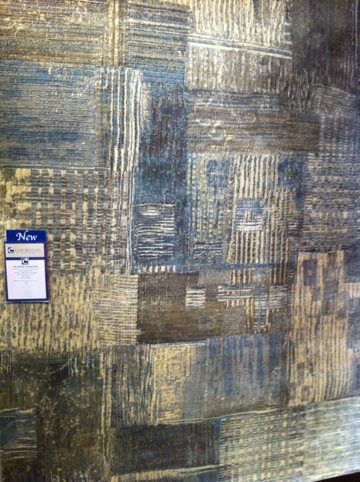 Ryan Lakenan is Rug New andDesign's correspondent on the floor at the Las Vegas Market. 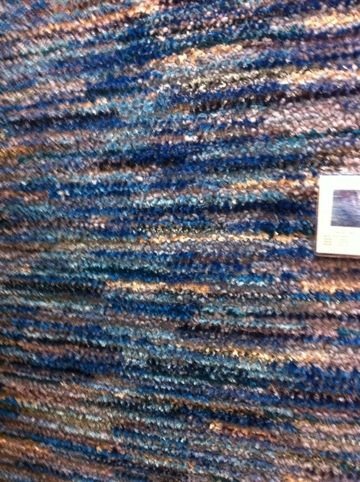 Tufan's attention to color is front and center with this polyester-pile rug. 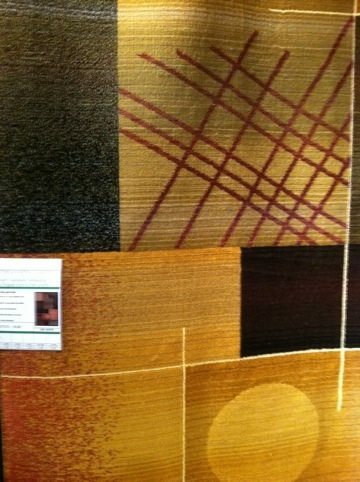 The modern design is attractive from any angle. 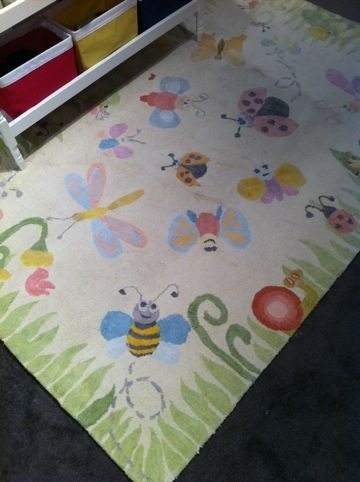 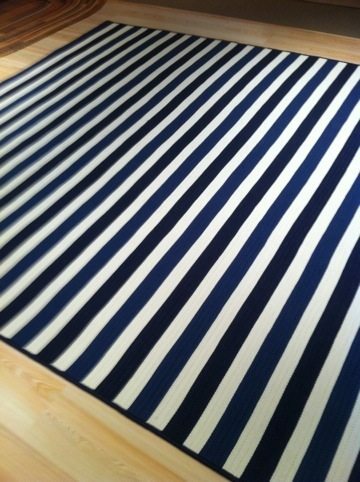 Mat the Basics brings great colors to life on this wool/polyester/viscose rug. 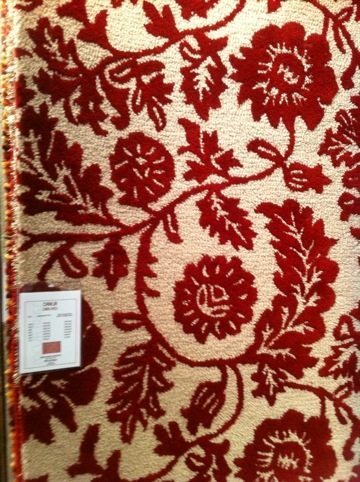 The hand-woven quality only enhances this magnificent rug. 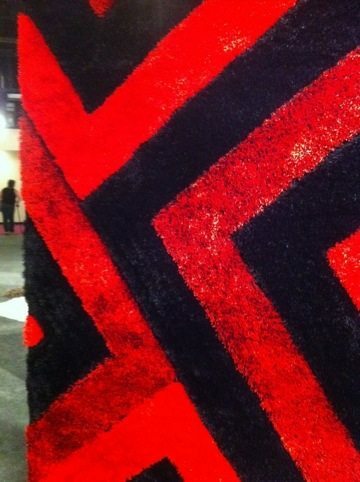 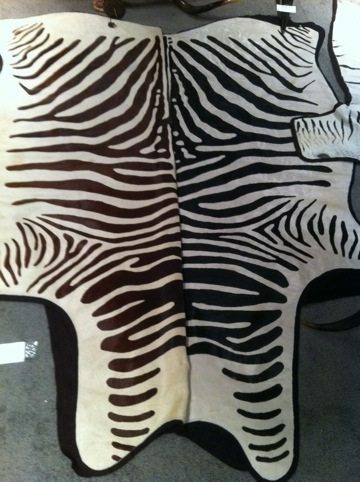 Pilepoil, based in France, showed their fun, bright, and soft faux fur rugs at NY NOW.